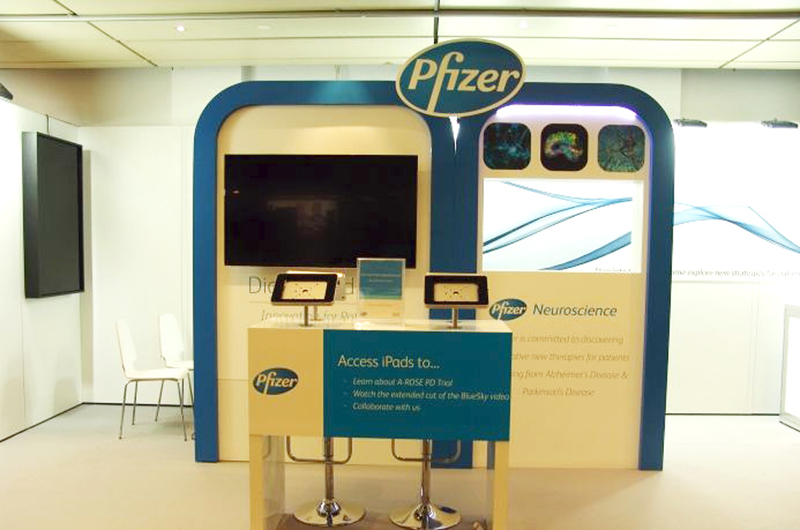 Pushing Boundaries: Taking Your Exhibit Abroad | Absolute Exhibits, Inc. When you’re considering whether or not to exhibit abroad, it’s important to partner with an exhibit house with the right tools in place. 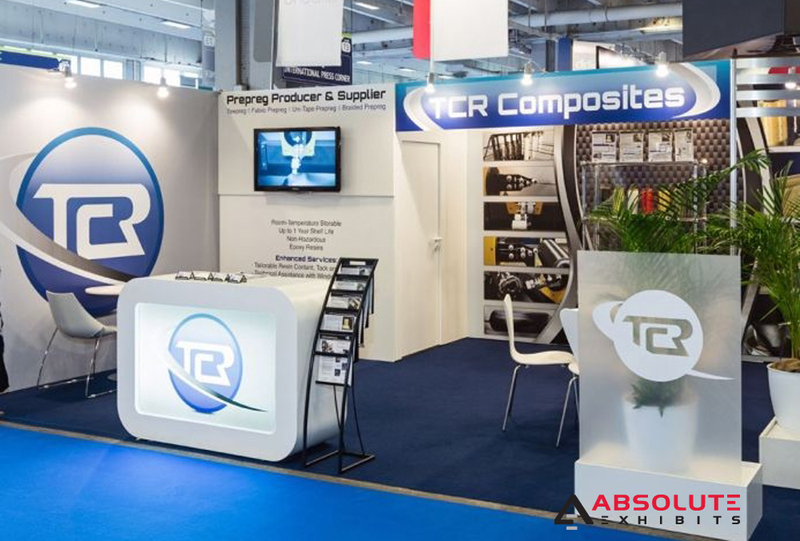 For example, at Absolute Exhibits, we do the design in house and partner with a design house of superior quality abroad. This way, we take care of the most important parts in the US- communicating with brands to determine their needs, design, engineering, and drafting of exact documents necessary to build an impressive exhibit abroad. Not all exhibit houses have those capabilities and often only act as middlemen who outsource the entire process to another exhibit house abroad. Knowing your exhibit house creates the most critical pieces of the fabrication process in house and maintains constant contact with the builder abroad gives brands peace of mind. This is how to make exhibiting abroad easy. To some brands, they’re a little shocked at how exhibits are installed and dismantled abroad. In countries like China, they’ll just bulldoze all of the exhibits when the show ends because they’re often constructed so cheaply. In other countries, you may find they’ve installed intricate wiring systems behind your exhibit that are exposed wires. Expect that things may not be done the same way they are in the United States and that’s ok. With the knowledge upfront, you can adjust your expectations so you can focus on having a great show. One of the major pitfalls brands that exhibit abroad fall into is not taking the time to brush up on some common customs in foreign countries. Certain American behaviors appear very rude to people in other nations. For example, a thumbs up gesture in America is considered good. In areas such as the Middle East, Latin America, Greece, Russia, and Western Africa, this gesture is the same as throwing up the middle finger. Using this sort of gesture will surely drive prospective customers away very quickly. In many other countries, personal space and touching the arm are also considered very disrespectful. By learning the customs of the country you’ll be exhibiting in, you’ll improve the chances of a successful exhibit abroad. If this is your year to exhibit abroad, heed our advice and do some investigative work prior to booking your space, building your exhibit and attending the show. You’ll be a lot more prepared to have a wonderful and successful show.